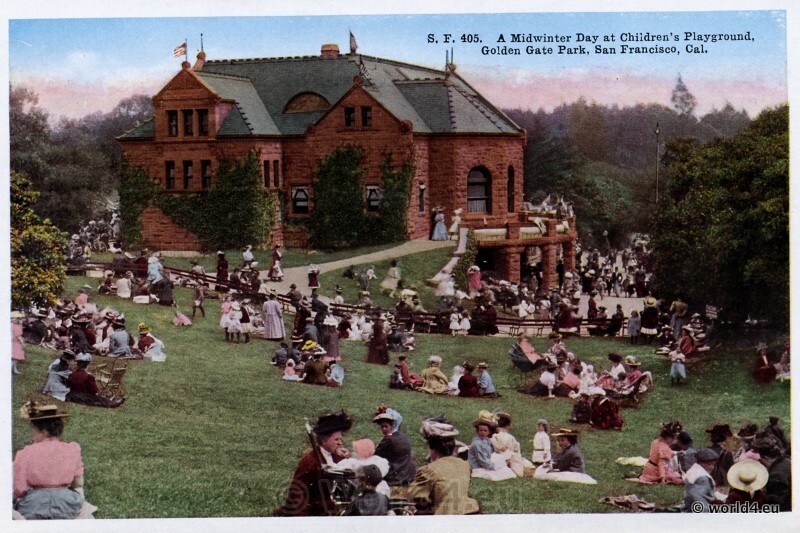 Home » Postcards » A Midwinter Day at Golden Gate Park 1910th. A Midwinter Day at Children`s Playground. 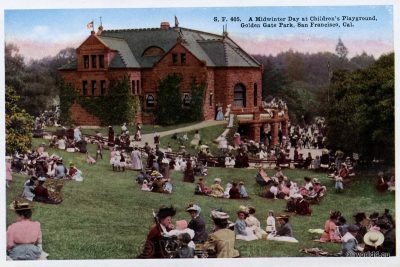 Golden Gate Park 1910th. Previous PostPresidio and Golden Gate. Old Postcard 1910.